Please note, all percentages are calculated by the Daily Sales Rate (DSR), which takes into account the number of days in the month that dealerships could sell cars. September 2015 had 25 selling days, September 2014 had 24 selling days. It was an off month for much of the lineup, nearly every model showing negative percentages compared to the year previous. 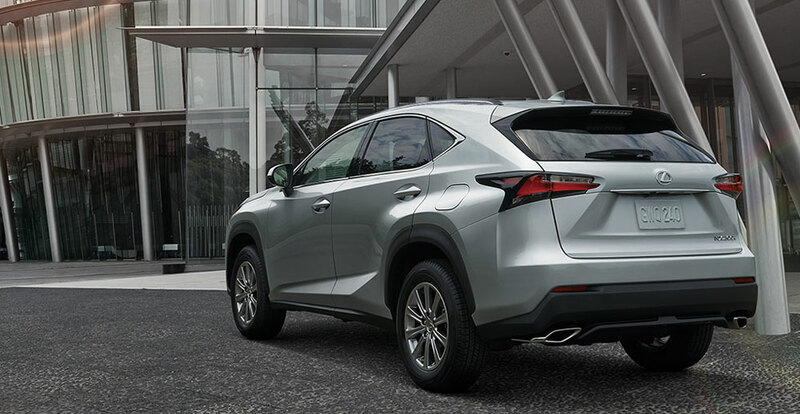 The RC & NX sales underline the importance of introducing new models, as the two vehicles were the difference maker in overall sales staying in the positive. It’s the RX that again steals the show, as the selloff of existing inventory means only 0.1% decrease in sales compared to 2014 — an amazing feat considering the next-generation model is little over a month away from dealerships. Watching the year’s sales count down to December is going to be a very interesting story — in the last three months of this year, Lexus will be releasing the aforementioned RX, the refreshed LX 570, and the all-new GS F sedan, along with the new 2.0L turbo engine option for IS, GS, and RC. Should be a very exciting end to the year for dealerships. TMG: MB numbers are not correct, include sprinter and smart sales. Should have been 29 020.